Today I want to share with you my thoughts on my most favorite new pair of tweezers from Perfect Beauty. I want to start off by telling all of those who commented in my birthday post a very big THANK YOU!!! I am truly appreciative of your kind thoughts and words! 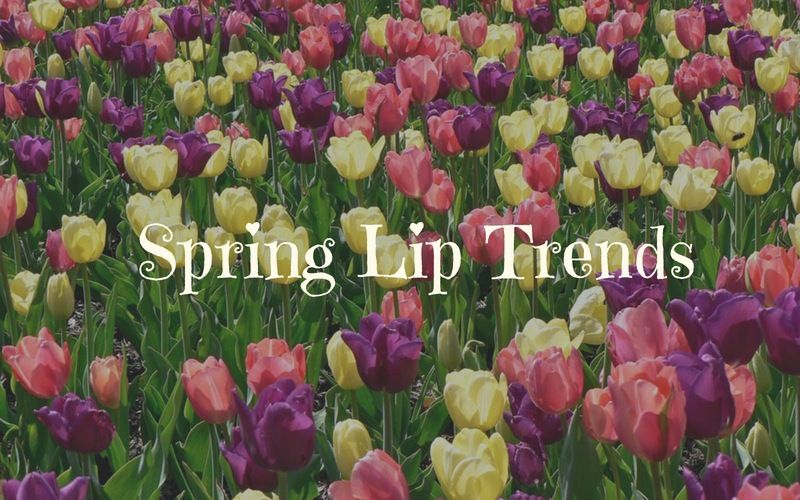 Today I'm going to share with you a few different spring lip trends that's currently going on for 2014. Tanya from Leopard, Lace, and Cheesecake asked me to join in on her collaboration and I was very excited to take part! This is not a sponsored post. 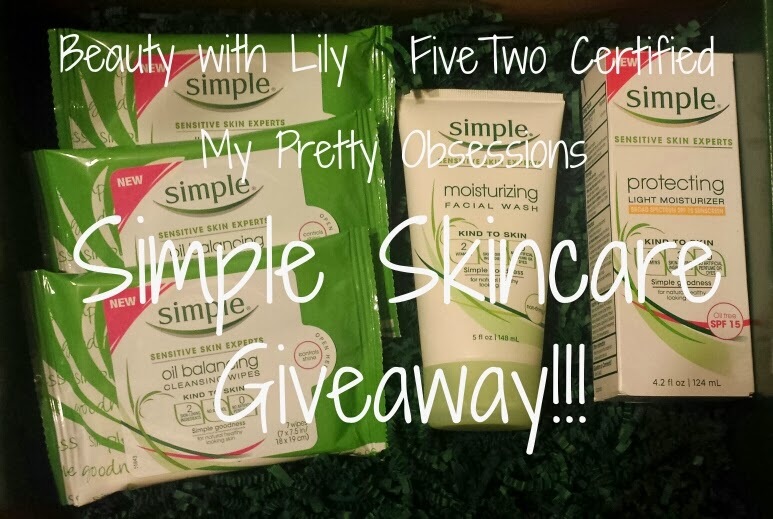 We won these products from a Twitter contest and want to share the love! 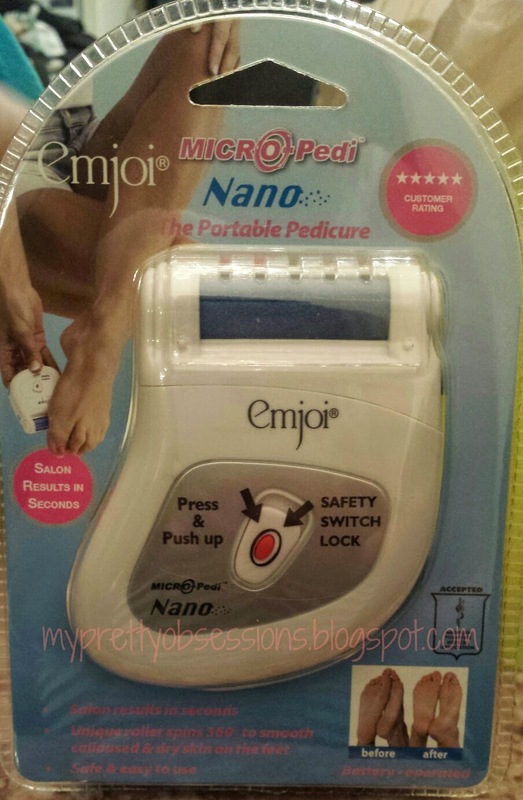 My great blogging friends Jackie at FiveTwo Certified, Lily at Beauty with Lily, and I are at it again! 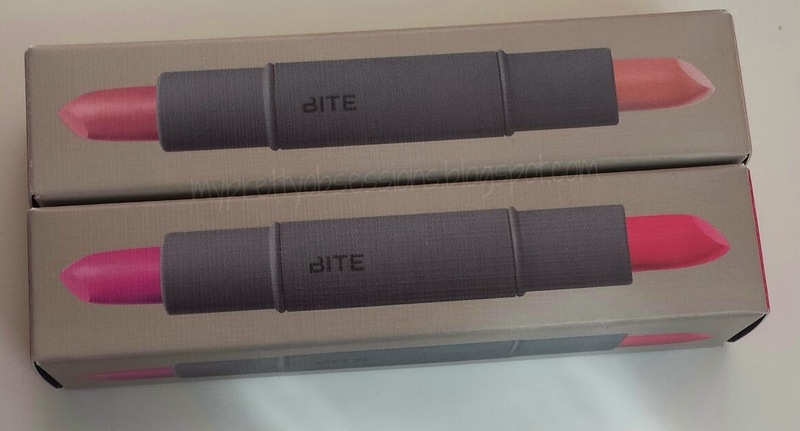 Today I want to share with you my thoughts on my very first Bite Beauty lipsticks! 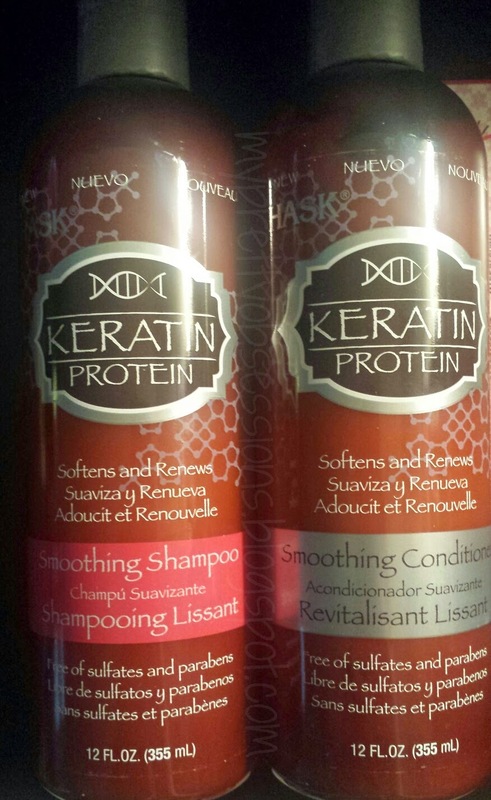 Today I'll be sharing with you my thoughts on the Keratin Protein S&C set by Hask Beauty. I'll also be giving my quick two cents on their Smoothing Deep Conditioner and Smoothing Shine Oil. 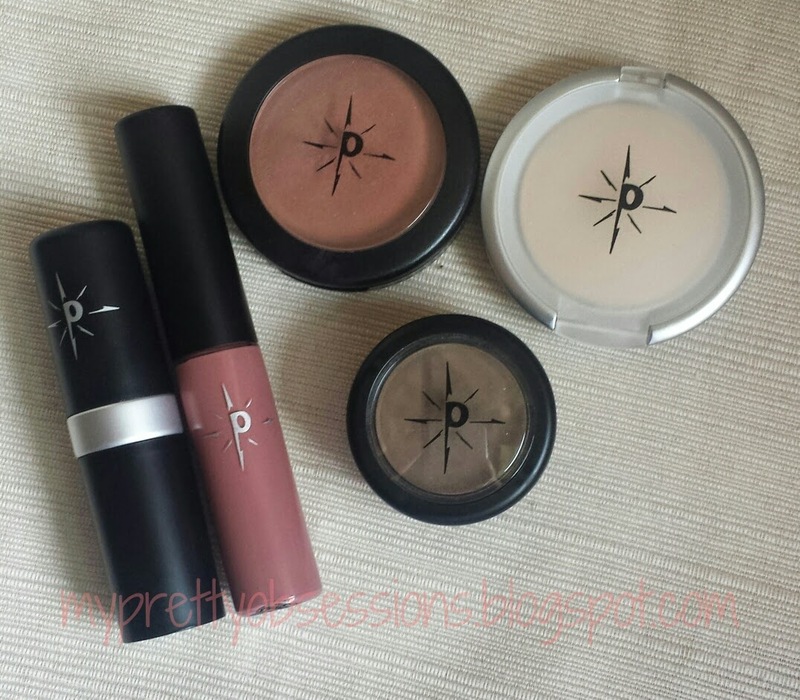 I received a while back from Polaris Cosmetics. They are a small cosmetics business I found while roaming through the world of Instagram and I'm happy to have this opportunity to work with them!